corsa b-tick! civic ej9 1.4 sohc-tick! civic coupe ej6 1.6 sohc-tick! 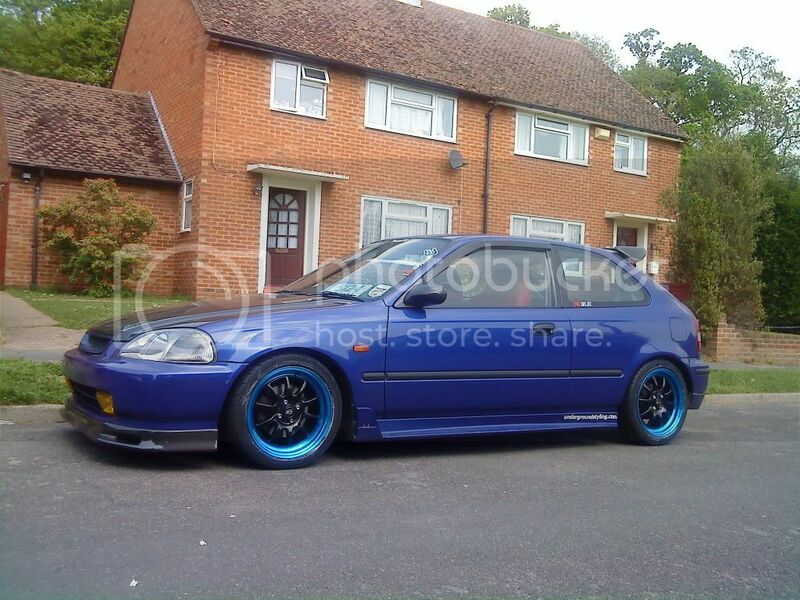 CRX 16V 1.6 dohc-tick! 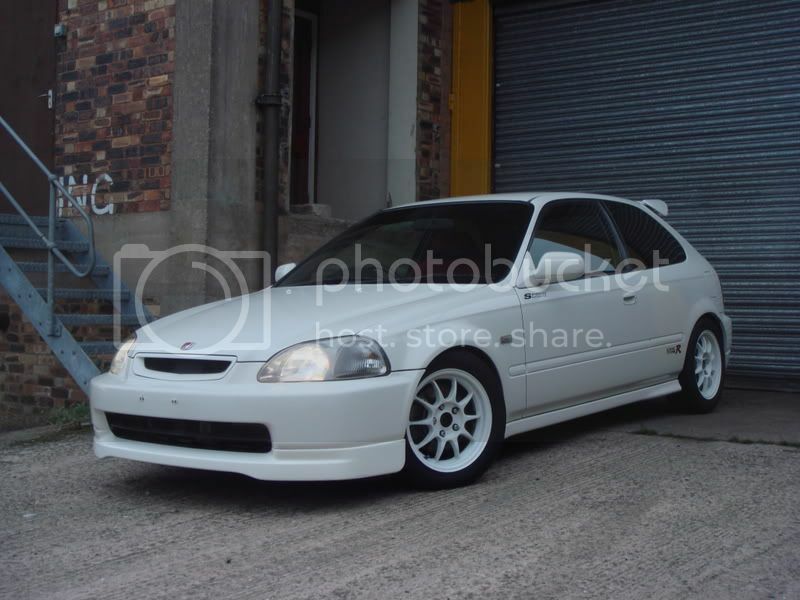 MB6 VTI Civic 1.8 DOHC-tick! EK4 Vti-tick! EJ9 Civic-current project! Yeah well i did have a Corsa (that is in my Avator) but i recently sold it. Civic's are nice cars, what model are you thinking about getting? Modded:- 17" Wolfrace (205x45x17), Tints, Full Colour Code, Piper 3" Twin Back Box, HID's and modded lights. Ok can't edit post above.... further info, I live in Milton Keynes, work in Central Northampton. Anyone else from that area on here?